I'm trying to put a presentation together for my users and I'm looking for screenshots of some of the Malware/adware out there. I found a few at bleepingcomputer but I know I've seen collections with better variety of types, perhaps at some magazine site? Does anyone have a lead on such a resource? are you looking for shots of the pop-ups and errors caused by that garbage? That may be very hard to find. 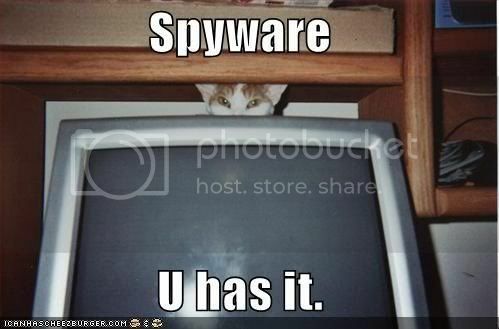 or... are you looking for screen shots of spyware as it is found by scanners and removers? The point of my little presentation is to try and stop these folks from clicking on the popups that are trying to get them to download stuff. While not exactly what I was looking for it did give me a new idea on how to find it.